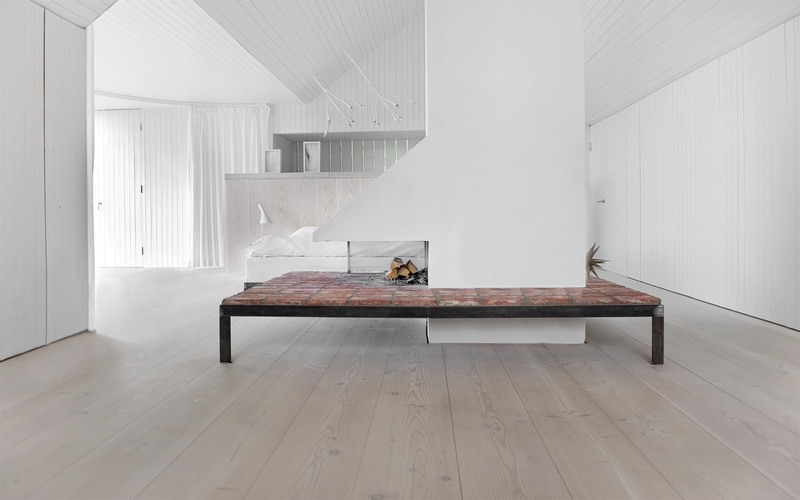 In Scandinavia wood floor is obviously a huge part of any interior space. So I am often being asked what type of wood floor to go for, usually a tricky question. 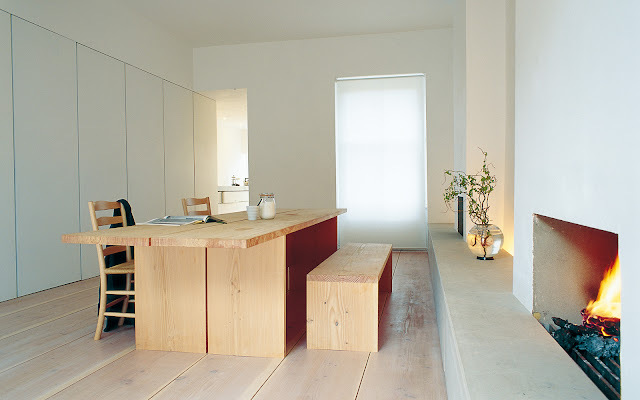 But today I think I have the answer - Dinesen. 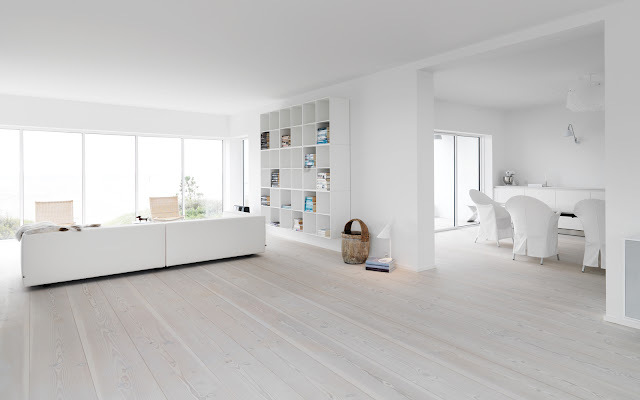 This Danish wood floor company does everything right. 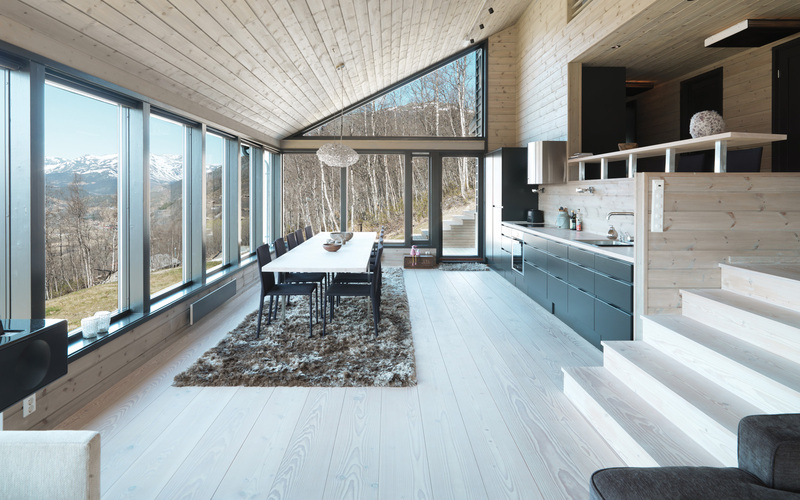 The distinctive wide wood planks made from Douglas Fir are simply stunning. And it helps that the spaces are too! 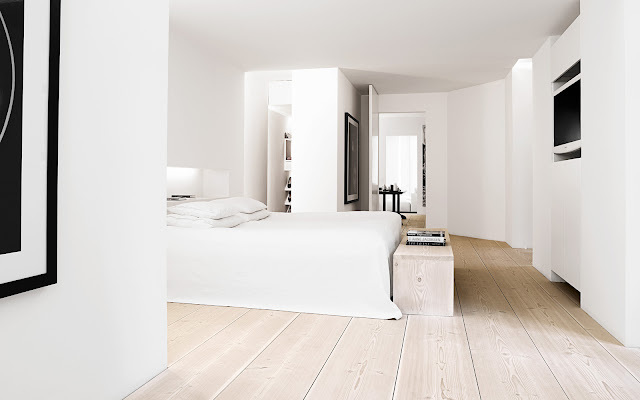 Modern floor, classic, simple, white interior with incredible architect, I'm in love! This post about wood floors raises the big debate and one I am always battling with as a Brit in Sweden. Swedes are forever asking - why do you have carpets in England? What is your take on wall to wall carpet versus wall to wall wood floor? You have read this article decorating with wood / Scandinavian shopping with the title Danish knock on wood. You can bookmark this page URL http://miasara-closet.blogspot.com/2012/09/danish-knock-on-wood.html. Thanks! No comment for "Danish knock on wood"